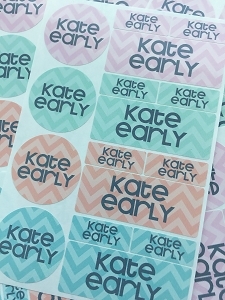 I have ordered waterproof labels before & these are the BEST! Cherry Hill has the cutest designs & the most durable. 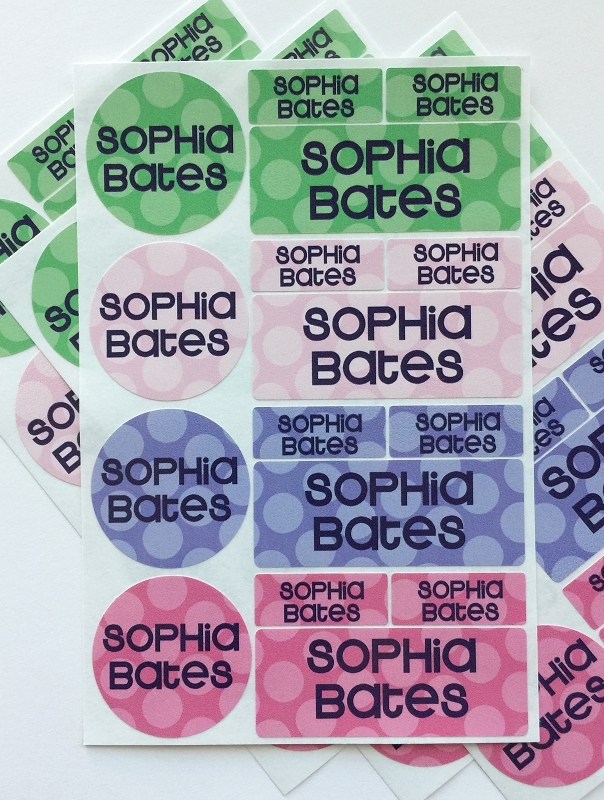 I will be ordering more Waterproof soon & want to try the clothing labels also. 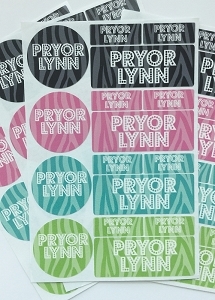 BTW on the mini labels I had first & last name (with 11 letters) printed & it turned out great. I bought these labels for bottles and they work great, however when I put the long sticker on the bottle the blue outline almost looks purple. 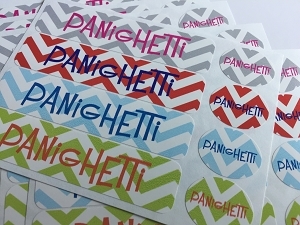 Not a big deal and I still love the labels, I just wish the blue was a little darker.